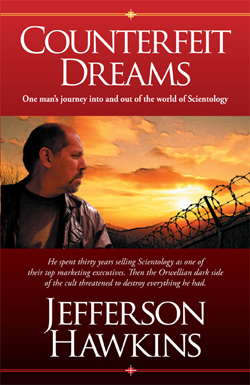 The story of one man’s journey growing up inside Scientology and ultimately escaping from Scientology’s International Headquarters, where he worked for 15 years. Marc describes life at the Int Base in detail – the abusive meetings, the cruel games, the bizarre punishments. A rare insider’s look at what goes on at the highest levels of the Church. 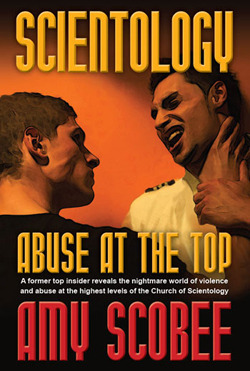 Amy Scobee tells the eye-opening account of her 27 years inside the Church from innocence at age 14 to her nightmarish experiences in the highest management body at Scientology’s secret International Headquarters. Amy was the Watchdog Committee Member over Celebrity Centres, and witnessed the abuses and punishments doled out by Scientology leader David Miscavige. To a teenage Nancy Many, Scientology seemed to be just what she was looking for; a way to improve herself and attain spiritual enlightenment. 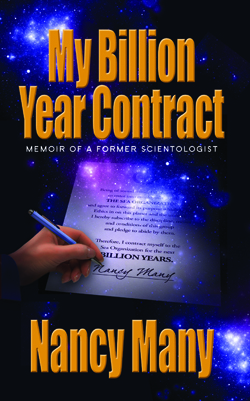 But it was only after she joined Scientology’s elite inner circle, the Sea Organization, and signed a Billion Year contract that she discovered the dark world of fanaticism and abuse at the center of Scientology’s vast empire. Duignan was recruited into the Sea Org and spent a total of 22 years in the organization. 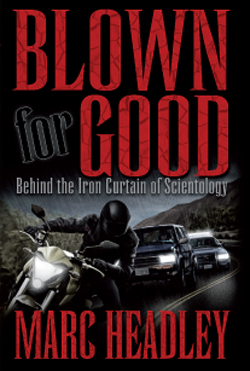 After attending an event where actor and Scientologist Tom Cruise was described by David Miscavige as “the most dedicated Scientologist I know,” Duignan began to examine the organization more closely and left in 2006, after taking measures to avoid investigation by Scientology’s Office of Special Affairs. 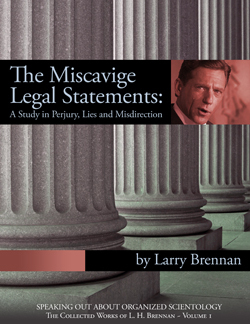 As a former high-ranking legal staff member in the Church of Scientology, Brennan exposes the lies and misdirection that cloak the true corporate power structure within the Church of Scientology. 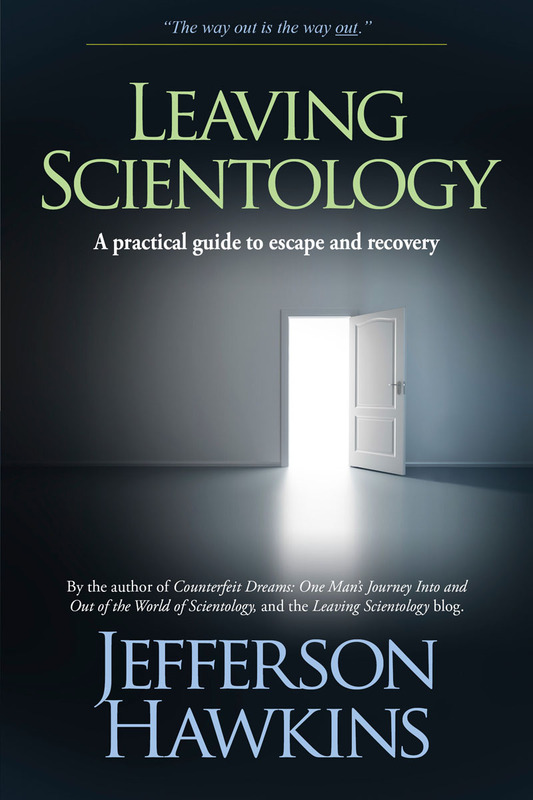 He demonstrates how the various “reorganizations,” front groups and organizational sleight-of-hand have not changed the basic nature of Scientology, as a top-down authoritarian dictatorship. 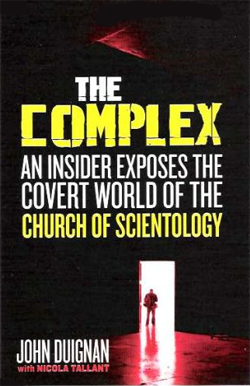 The book length version of Hawkins’ popular blog account of his 35 years inside the Church of Scientology. 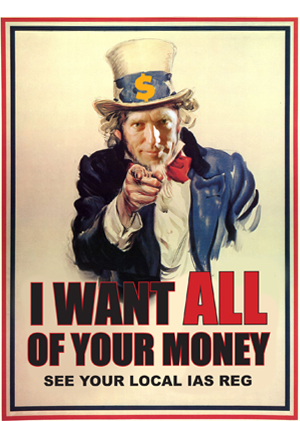 The man who helped craft Scientology’s glittering public image tells the real story of what goes on behind the curtain: physical and mental abuse, sleep deprivation, labor camps, family disconnection and more. It is an Orwellian nightmare world carefully hidden from public view. And anyone who dares to expose it is subjected to vicious attacks.